We at Lawsons value the community in which we live and as such are proud to support many local organisations and events. 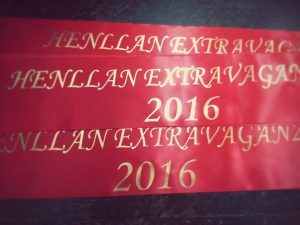 Our Senior Director, Angeline Lawson, is currently chairperson of the Henllan Community Leisure Association which organises the annual Henllan Extravaganza. 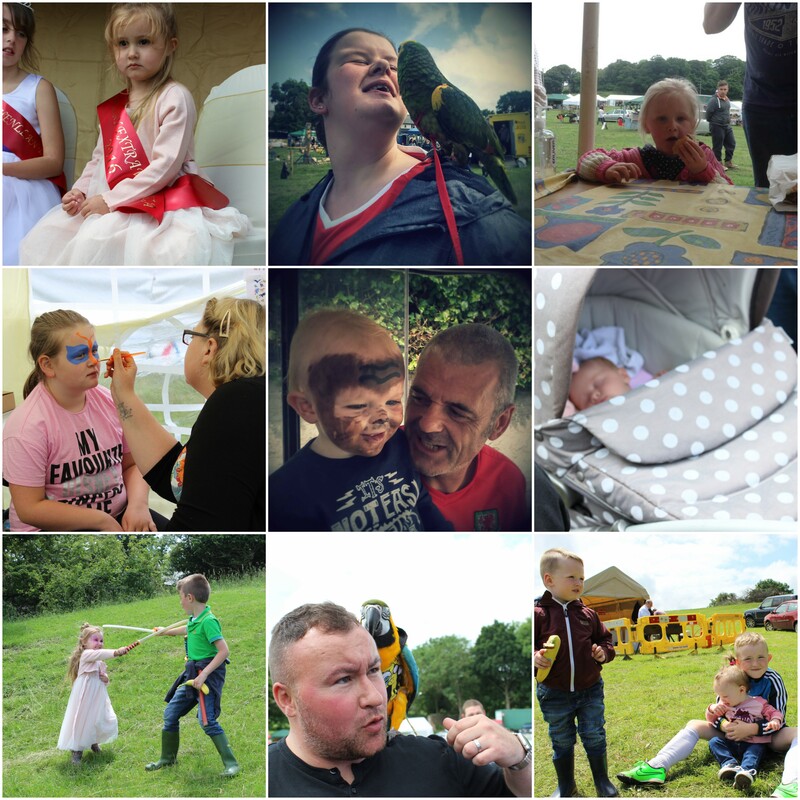 With a number of the family sitting on the committee, employees who volunteer to help on the day and employees and their families who come along on the day to enjoy the fun – this really is an event which is eagerly anticipated by the wider Lawson family. Speaking after this year’s Extravaganza, Angeline thanked all those who helped make it a huge success. The sun shone as the crowds flocked to the field to enjoy the event held at Garn Field, Henllan. With a host of displays and activities ranging from parrots to axemen, Morris Dancers to classic cars, Denbighshire Leisure Services, children’s activities run by the Henllan children Activity Group, shire horses, falconry, ferrets, craft tents, play areas and Horlicks the sheep every taste was catered for. Add to the mix stalls, stands, delicious food and some foot tapping music to boot and this was truly a day to remember. She also paid special tribute to the committee members and volunteers who worked tirelessly to make sure this year’s event was such a success. “The support we received this year was overwhelming with many volunteers turning up to help erect and to dismantle the show field including representatives of the Caerwys Show and the St Asaph Country Fair. 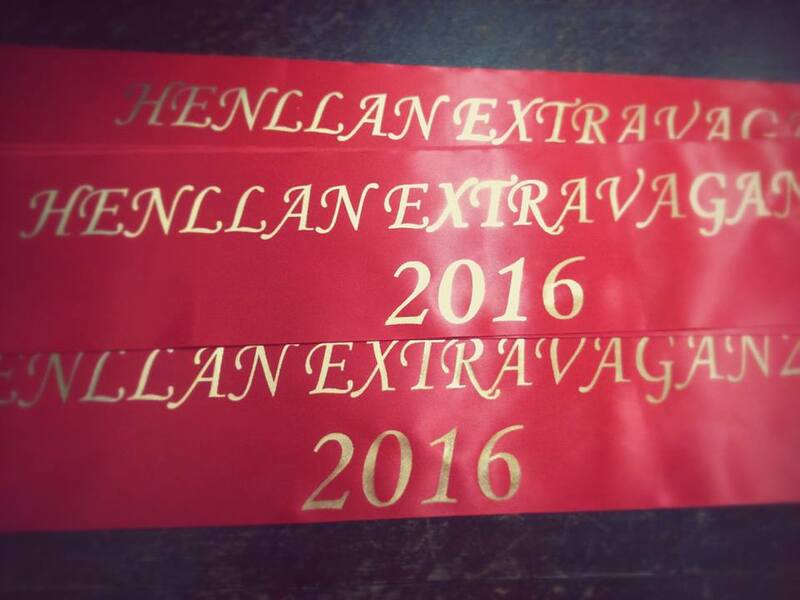 The HCLA’s next event will be the annual Bonfire and Firework display on November 5th 2016. 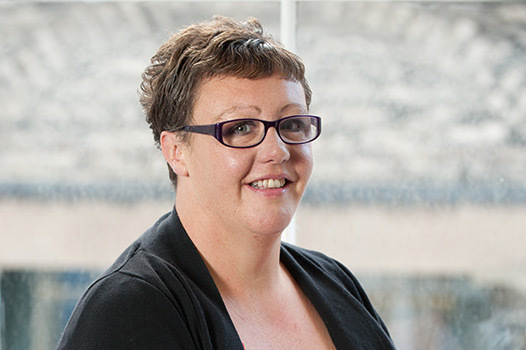 We are pleased to announce that our Strategic Director, Amanda Lawson-Stoner, has gained Chartered member status with IOSH. Here, in an exclusive interview, Amanda documents her journey. “Joining the family business back in 2008, I was given the chance to find an area that I wanted to progress in. I found my niche in health and safety. I joined IOSH (Institution of Occupational Safety and Health) in 2010 as an Associate Member. IOSH is the chartered body for health and safety professionals. It is the voice of the profession, the one who sets the standards and supports, develops and connects its members, with resources, guidance, events and training. In 2015 I upgraded the membership to Graduate Member (Grad IOSH). This category recognised the completion of a L5 Occupational Safety and Health qualification and the fact that I had maintained my CPD. I was then asked by IOSH to start the completion of the Initial Professional Development (IPD). The IPD process wasn’t an easy one, but is in place to allow us to demonstrate our professionalism. The process started earlier in 2016 with the completion of two assessments – one being a multiple choice questionnaire the other a set of two reflective answers. Upon completion of the first part of this process, I was required to attend a peer review assessment. This involved an hour’s review with a panel of members who are also members of IOSH at Chartered Fellow status. The interview / assessment involved me giving a ten minute presentation on how I had progressed in health and safety, the issues faced when dealing with health and safety in the workplace and my targets for the next five years. Following the presentation, I was asked eight core questions based on health and safety and asked how I applied these in my workplace – the answers to these would demonstrate my competence and professionalism. To complete the assessment, I had to answer key questions based on the IOSH Code of Conduct, which details the four high standards which I must work towards as a professional – Respect, Integrity, Service and Competence. IOSH is the only organisation in the world which offers Chartered membership to health and safety practitioners. Employers know that when they work with a Chartered Safety and Health Practitioner, they are dealing with someone who is at the top of their profession. Chartered Members have the respect of their peers – other professionals know that they have been through a rigorous process to become Chartered and have met the high standards of the world’s most prestigious body for health and safety professionals. Congratulations Amanda, from all at Lawsons.